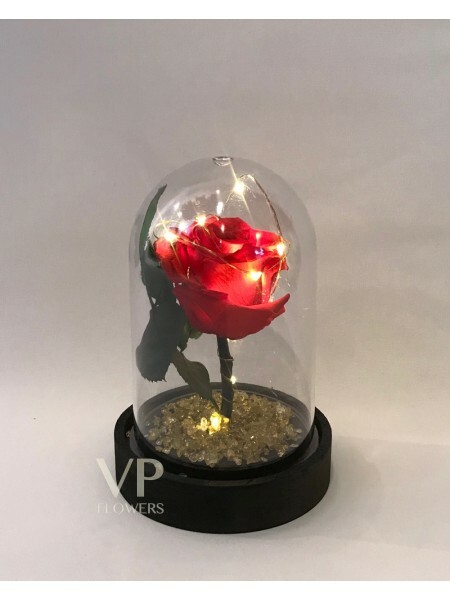 Forever roses are 100% natural flowers that can live forever (yes, seriously) when kept in its protective glass dome. No water or sunlight needed. If you have any further questions about our roses or would like a custom arrangement, please contact us.